C hris is a retired military officer who understands about life-changing trauma, debilitating stress, and being separated from loved ones. He understands the nature of suffering, how to navigate it, and how joy can rise from it. Chris has 4 Master’s Degrees and extensive training and certifications to help you engage and defeat your inner enemies. He believes you are worth fighting for. He is an Advanced Alcohol and Drug Counselor (AADC), so he understands the deteriorating effects of addiction and is qualified to assess substance abuse conditions. He is also well trained in Acceptance and Commitment Therapy (ACT), which has strong effectiveness for numerous mental health categories. Chris treats anxiety, depression, PTSD, bipolar disorder, anger management, relationship issues, addictions, lifestyle and much more. Through Chris’s lifetime struggles, he has formulated an opinion that we all suffer uniquely and that resolving it requires a truly holistic perspective of the human condition. It is a journey towards realizing your whole Self, your whole Worth, and the highest You that you can be. 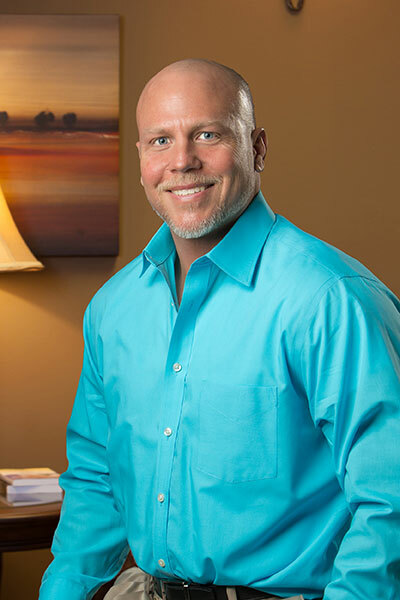 Chris has been trained to include alternative type therapies including dream therapy, meditation practices, and other special interests (sleep considerations, eating habits, lifestyle, etc.). He would be honored to serve you.